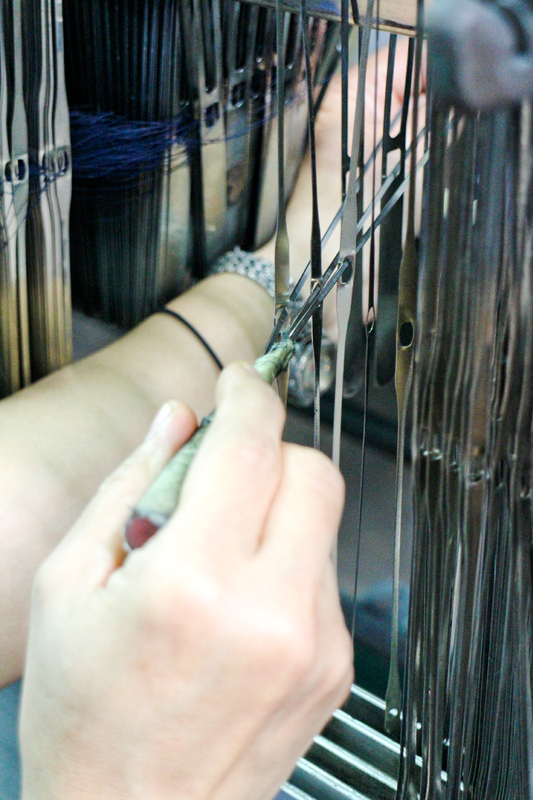 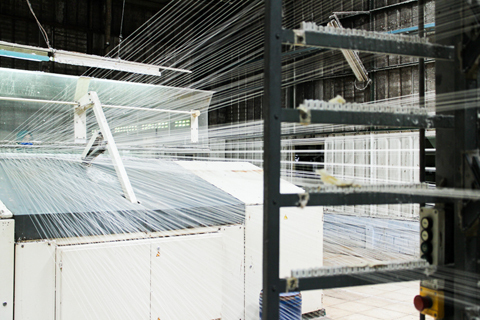 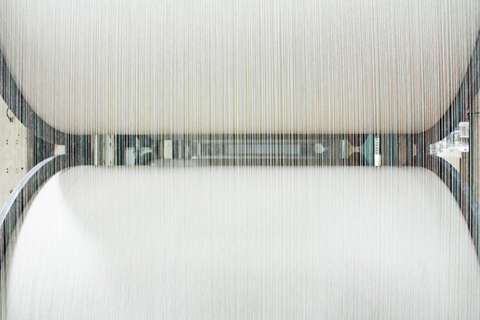 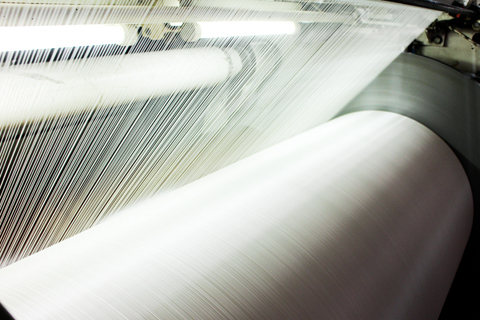 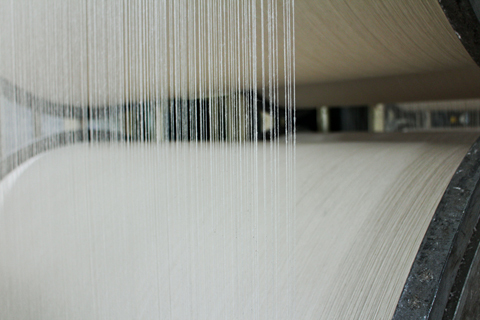 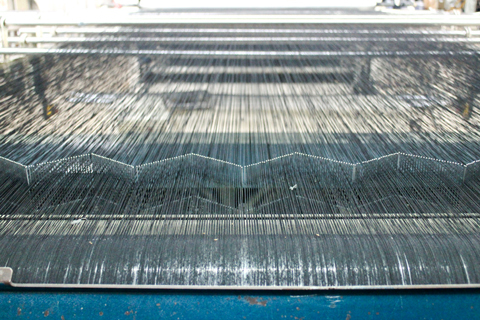 The yarns are transferred from the cones to the warp beams. 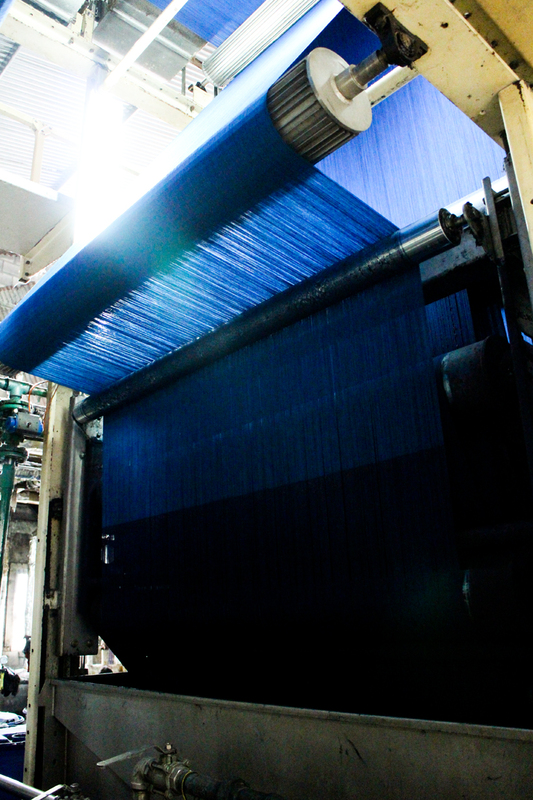 The yarns are dyed and went through the sizing process. 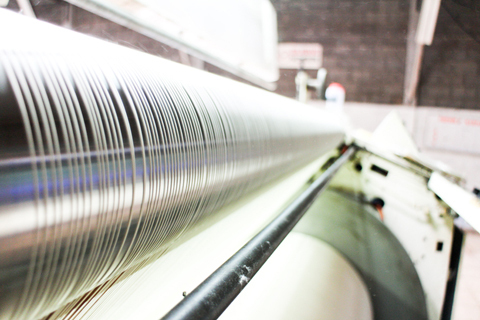 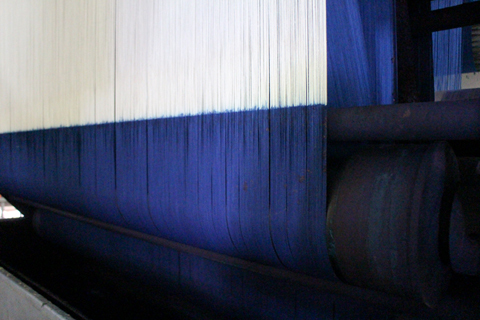 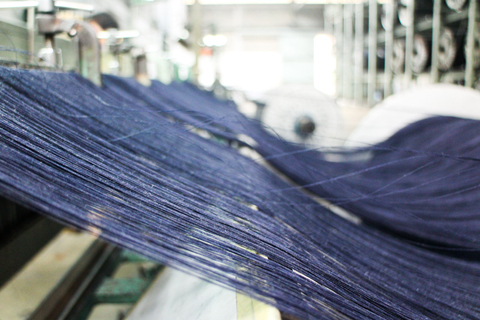 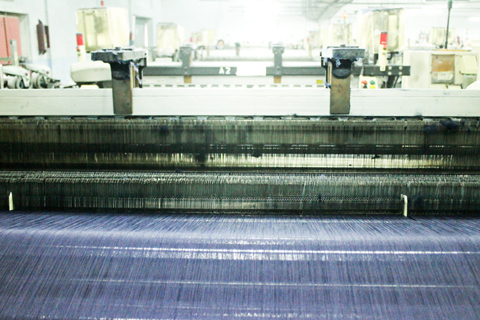 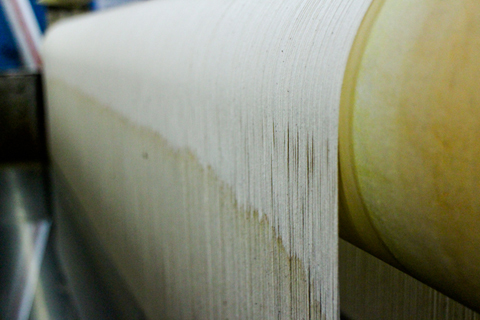 The dyed yarns are then processed the weaving machines. 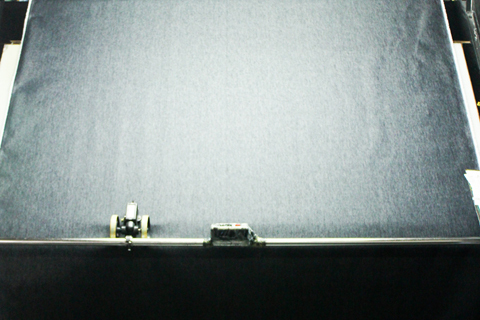 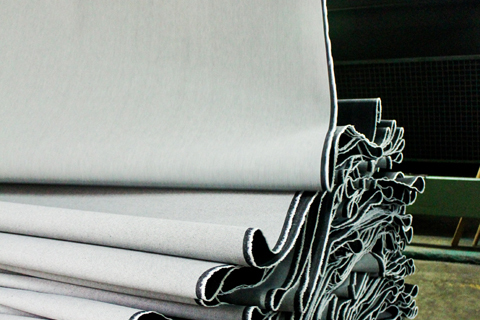 The inspection division identifies and repair any defects on the fabric. 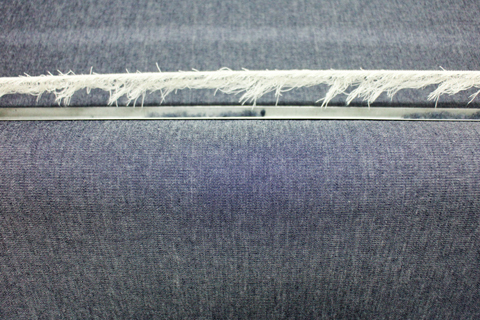 The singeing and sanforizing shrinks and fixes the denim to reduce shrinkage. 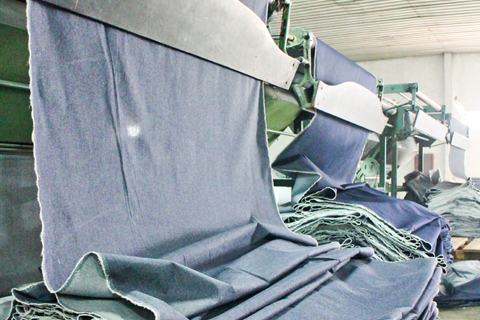 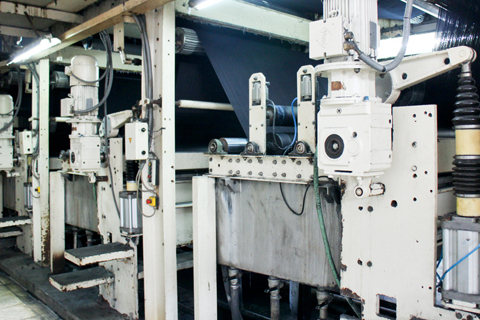 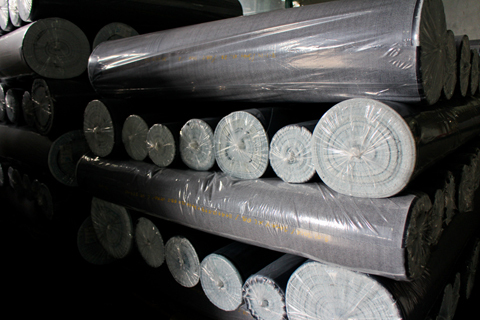 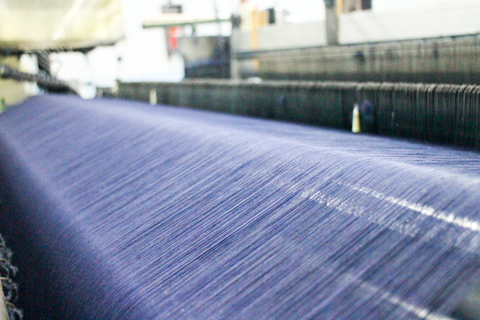 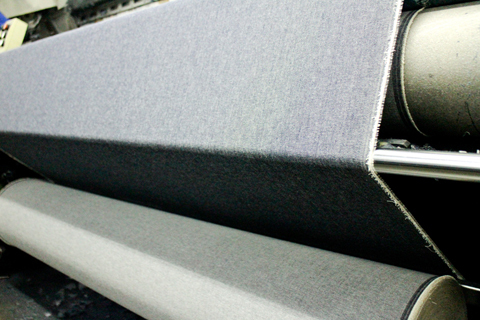 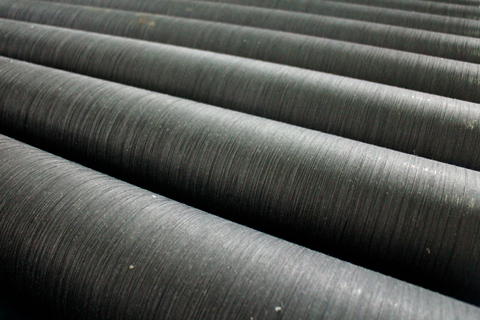 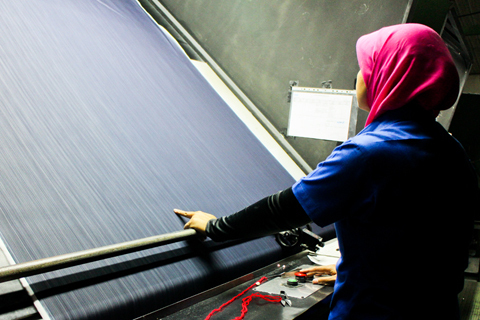 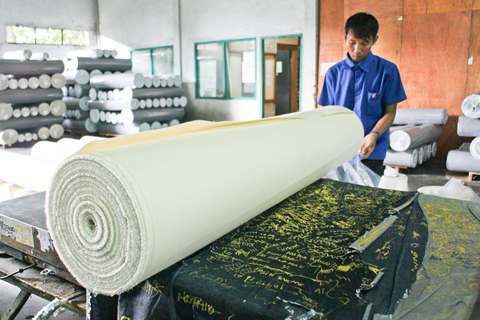 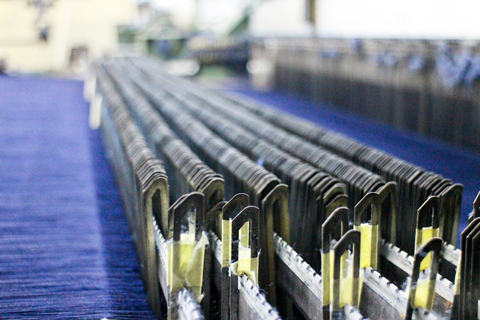 The denim fabrics are then graded, packaged and shipped to our customers.